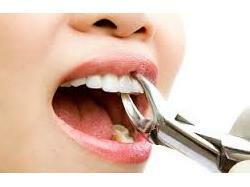 Dr. Shilpa Gupta is a Dentist in Durgapura, Jaipur and has an experience of 11 years in this field. Dr. Shilpa Gupta practices at Gupta Child and Dental clinic in Durgapura, Jaipur. She completed BDS from Govt. Dental College(wing of SMS Medical College & Attached group of Hospitals), in 2004 and Masters in Hospital Administration(MHA) from Sikkim Manipal University in 2007. She is a member of Indian Dental Association. 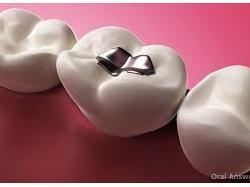 Some of the services provided by the doctor are: Conservative Dentistry, Tooth Extraction, Impaction / Impacted Tooth Extraction, Dental Fillings and Dental Implant Fixing etc.